The Hamptons Team is known throughout their market for their substantial knowledge and expertise. The impeccable service and results they continually deliver to their buyers and sellers consistantly lands them among the Top Brokers in the Nation. 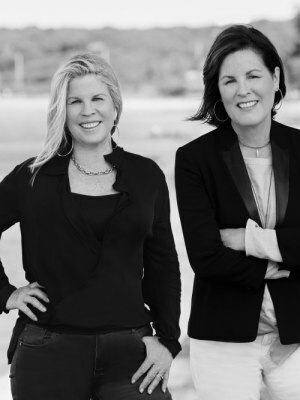 Because of outstanding performance, this dynamic partnership is among the top tier of Hamptons real estate professionals as members of Corcoran’s prestigious Multi-Million-Dollar Club, and among the Top 1% of NRT agents across the country. Their complementary skills, strengths and business backgrounds, coupled with their shared dedication to top-quality service, have also earned this talented team a loyal following of repeat and referral clients. Together they have worked attentively and discretely with many high-profile clients from celebrities to business executives with the utmost privacy while meeting the needs of the some of the most discerning purchasers and sellers.